Penny Arcade Report – cardboard to digital and back again! 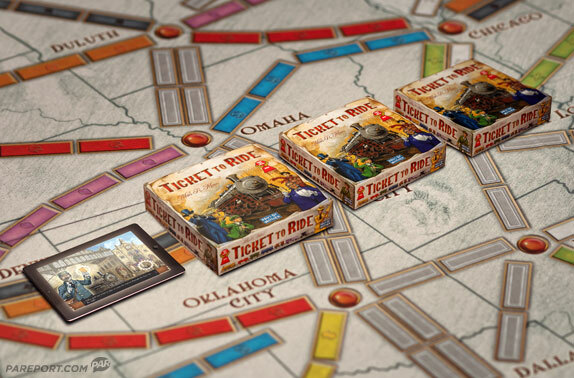 This entry was posted on Wednesday, February 29th, 2012 at 03:36 and is filed under Blogroll, Days of Wonder Online, Miscellaneous, News, Ticket to Ride. You can follow any responses to this entry through the RSS 2.0 feed. Both comments and pings are currently closed.